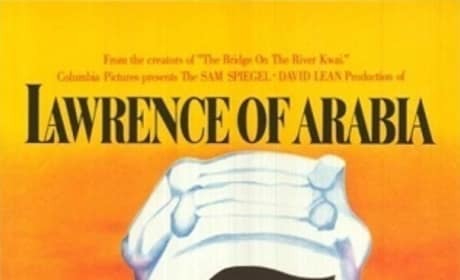 The poster for Lawrence of Arabia. 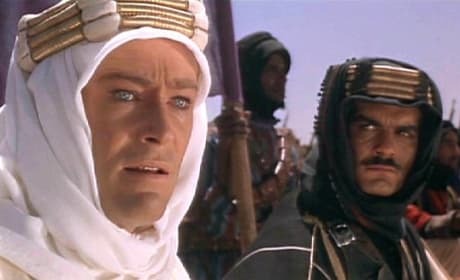 Peter O'Toole stars in the epic film based on the life of T.E. Lawrence.